Posted on 19/08/2015. Last edited on 04/09/2018. 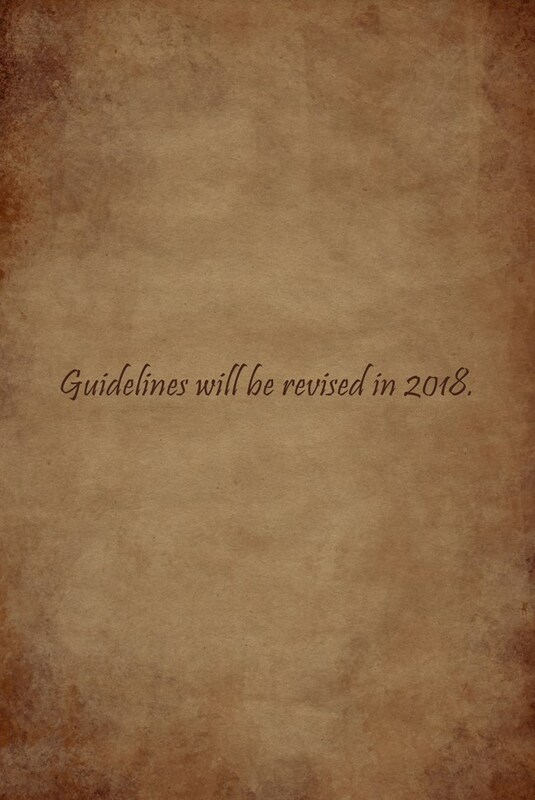 Thank you for your patience in revising the guidelines. The basics are listed below. The wonderful positive energy that this site was created with is still wonderfully strong. Treat others with respect, tolerance and consideration, even if you don’t agree with their perspective. The following list summarize Bmindful Community’s approach to behavior and content. These guidelines have been made public in the spirit of open communication but it should be noted that they are adaptable and will evolve over time. Depending on the severity, a breach of guidelines can result in a formal warning, account suspension or account closure. Bmindful has internal policies and procedures in place to ensure these guidelines are applied in a consistent and fair manner. In applying these guidelines, Bmindful reserves the right to remove a work or close an account at our sole discretion. 1 No Spam / Advertising / Self-promote in the forums These forums define spam as unsolicited advertisement for goods, services and/or other web sites. Your account will be banned permanently and your posts will be deleted. Do not post copyright-infringing material. [additional info soon to be posted for clarification by owner…] Providing or asking for information on how to illegally obtain copyrighted materials is forbidden. 3. We are a forum that appeals to a diverse population, please do not use profanity. Do not post “offensive” posts, links, vulgar language in comments, videos or images. Racially abusive or offensive affirmations are not tolerated. User will be deleted without warning. We will not tolerate racial discrimination or any hostility at all. Remain respectful of other members at all times All posts should be courteous. You have every right to disagree with your fellow community members and explain your perspective. You are not free to create threads or thread titles which demean, humiliate,attack, degrade, insult, or otherwise belittle others or the quality of this community. It does not matter what information, judgement, influence you hold in these forums, you are expected to obey this rule. You are not free to use the affirmation page for obscenities or sexual focus. The owner and moderator have the right to edit, delete, move or close any thread or post as they see necessary, without prior warning. Provoking/attacking is also grounds for warnings,suspension and being banned permanently from the site. There are some common sense-rules about editing posts that Keith will soon be posting. After members post context of intro shouldn’t be changed. In addition to that when giving positive feedback to others, its best not to delete that either for a couple of obvious reasons. By deleting the good, it not only leads the member to believe you’ve changed your mind of the value, it does as the same thing changing the intro does…if you’ve been responded to for doing so. So before posting, decide your true intentions for deleting, and kindness is to supersede all else on bmindful, no matter what(: Thank you! don’t want to humiliate anyone ever! No one ... wants that!!!! Would love to see us chatting with everyone on this site!